DigiShares (previously called GoSecurity) can finally demonstrate an operational software platform for STOs (Security Token Offerings). The platform is now undergoing final testing but can be showcased to interested parties. 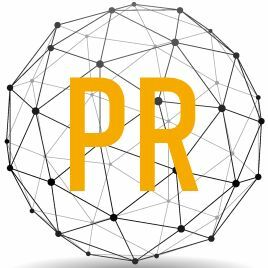 The platform handles the issuance and ongoing management of security tokens relating to one specific issuer, enabling the administrator to verify investors according to KYC/AML, create new tokens, transfer tokens to investors, re-issue lost tokens, maintain an overview of the shareholder register, conduct votes, distribute dividends, etc. The platform is intended as a shareholder management system for companies that either want to raise capital via tokenized equity crowdfunding or tokenize their existing shares in order to create better liquidity for their existing shareholders. The DigiShares platform can be used to issue any kind of security token or tokenized security. A security token is a blockchain token with security properties such as a profit-sharing right, voting rights pertaining to a specific project, etc. A tokenized security is a recognized security (stock, bond, debt) that is tokenized – i.e., represented as a token on the blockchain. Tokenized securities are not possible in all legislations, but DigiShares can provide guidance, in particular within the EU ecosystem on these matters. 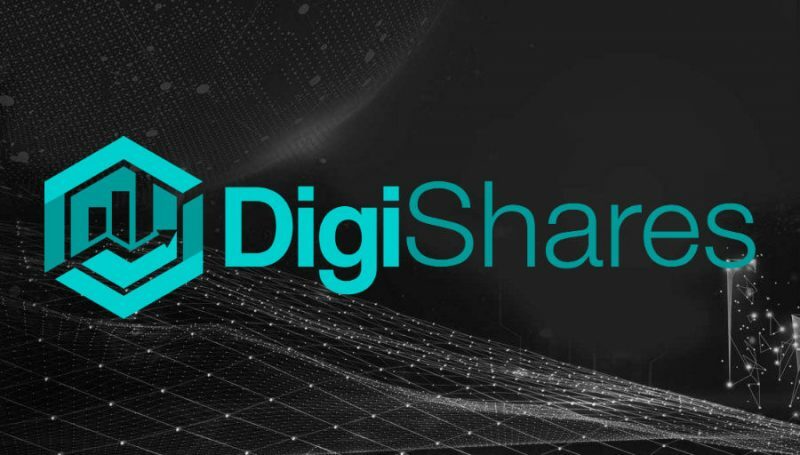 The platform is provided under the DigiShares brand, but also increasingly as a white-label solution for companies that want to operate their own issuance platform. This could be STO consultants, legal and financial advisors, equity crowdfunding platforms, etc. DigiShares is protocol agnostic and can work with any major blockchain protocol for security tokens. We favor open non-proprietary standards like Stellar and R-token, but can also use more “closed” standards such as DS and ST20. The STO market is viewed as the “new ICO” and foreseen to become a very large market in the future, for instance by the World Economic Forum who has predicted that 10% of the GDP will be tokenized by 2025 ($12-14 trillion). DigiShares is conducting its own STO as a pilot on the platform and to spread awareness. The STO is currently in private placement.